Corner unit with great privacy. 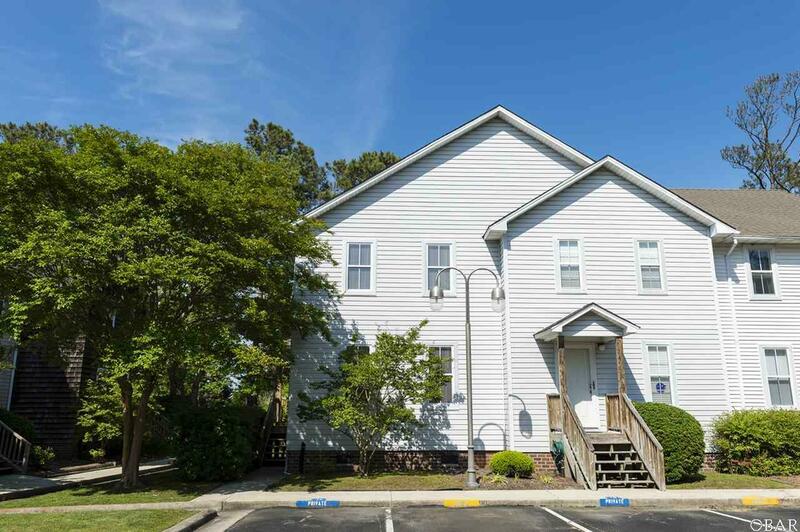 This location cannot be beat, walking distance to grocery stores, restaurants, schools, and downtown Manteo. Enjoy the community pool after a long day at work or sit out on your sun deck for relaxation.